BBT nv // Blog » Two quotes that says it all! Two quotes that says it all! 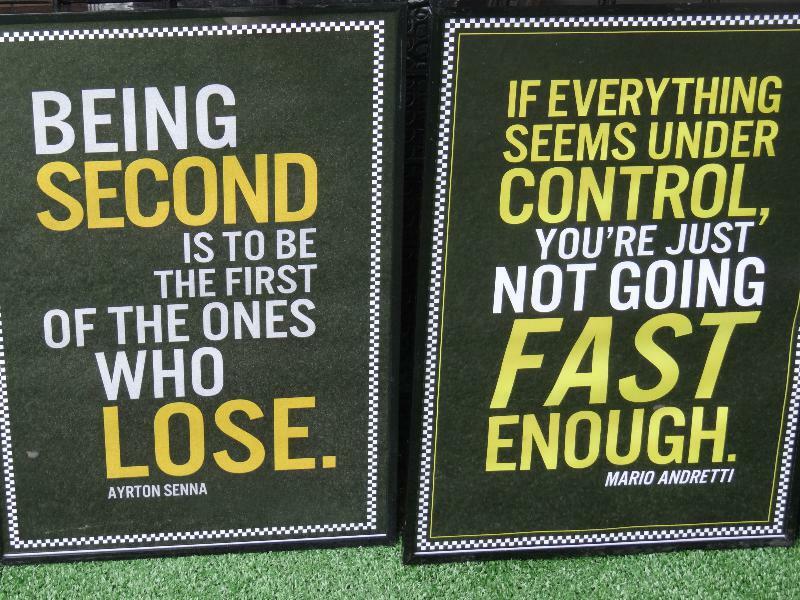 Last Rennsport I saw these two quotes I loved very very much!